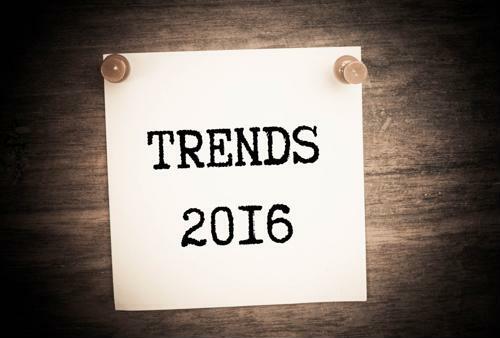 What technology will shape product content in 2016? With 2015 over and done with, you know what that means: It's time for some 2016 predictions. For this particular edition of that new-year tradition, let's focus on product content and how it will be shaped by technology. It shouldn't come as a surprise that these two areas are going to go hand-in-hand in the next 12 months. But what technology is likely to have the biggest impact here? The smart money's on mobile. Obviously, mobile's been on just about every list of the most important technologies for the past five, maybe even 10, years. And mobile's influence on product content isn't exactly a new development. Still, all that being said, it's looking like 2016 will see mobile's influence on product content strategies accelerate and expand to new heights. Marketers will increasingly use mobile messaging apps in their advertising efforts. Facebook will shift to become a predominantly mobile app, with big implications for Facebook ads. Smartphone users will rely more and more on voice-activated search, meaning marketers need to optimize their digital content for speech-based queries. 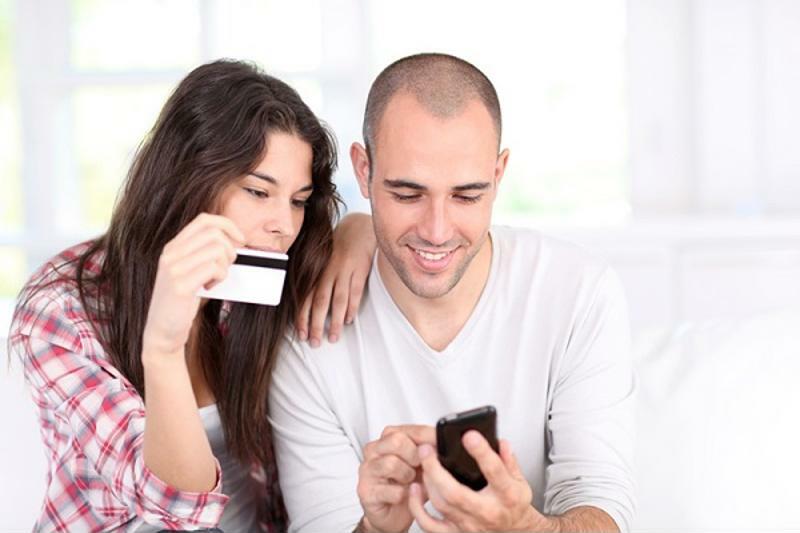 EMarketer also predicted that mobile payments will finally become a force to be reckoned with, but as this blog has previously discussed, that's still not something that excites consumers or is likely to really change the product content or broader eCommerce landscape. The source did, however, touch on probably the single biggest consideration in this area: the growth of mobile purchasing. A lot of the world's biggest tech companies are moving in this direction, including Microsoft, Apple and Amazon. The single most important development: the release of Google's Buy-It-Now button. This feature debuted back in July, but it hasn't really caught on yet. The same can be said of mobile shopping in general. Smartphones are pretty much ubiquitous now, and consumers will regularly turn to their mobile devices to browse and research products. But when it comes to actually making a purchase, customers have been pretty reluctant to commit to mobile. Google's Buy-It-Now button's poised to have a big impact. Expect that to change. In 2016, consumers will become comfortable with Google's Buy-It-Now option and, more importantly, making mobile purchases in general. That means that the need for mobile-optimized product content is going to skyrocket. ECommerce firms that want to take advantage of this trend - and really, that should be all of them - need to make sure that mobile consumers get all of the product information they need. Otherwise, they'll continue to stop at browsing, instead of clicking "Purchase."